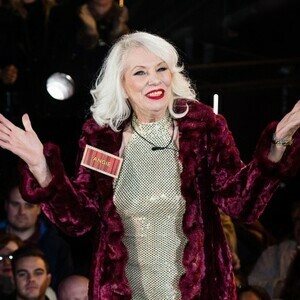 How much is Angela Bowie Worth? Angela Bowie net worth: Angela Bowie is a Cypriot-American actress, musician and model. Angela Bowie is probably most famous for being the ex-wife of rock star David Bowie. She was married to David from 1970 – 1980. 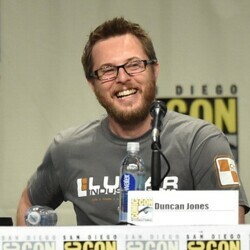 They had one child together, Duncan Jones, who has gone on to be a successful movie director and producer. Angela also has a daughter named Stacia with punk musician Drew Blood. She was born Mary Angela Barnett on September 25, 1949 in Cyprus. Her dad was a United States Army veteran who was working as a mining engineer for the Cyprus Mines Corporation. She met David Bowie when she was just 19 years old. He was 22. They married one year later. Bowie's songs "The Prettiest Star", "Cracked Actor" and "Golden Years" are reportedly about Angie. When discussing their marriage, David once said "living with her is like living with a blow torch." In the decades after her marriage to Bowie ended, Angie worked as an actress, musician and model. She wrote two autobiographies and served as a journalist for a transgender magazine called Frock.